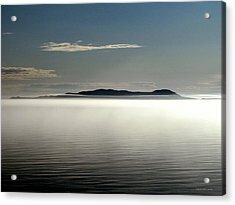 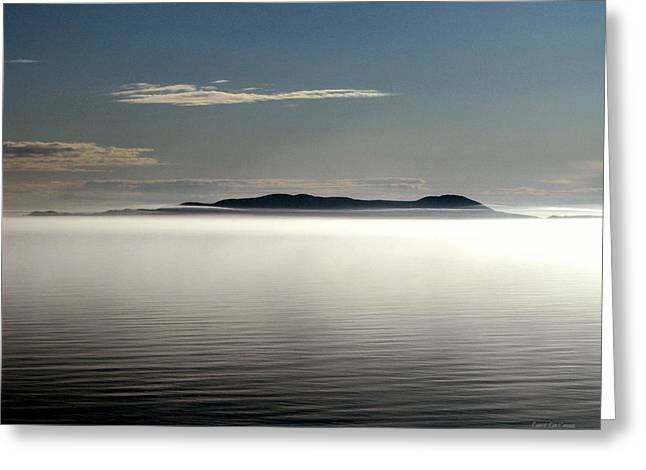 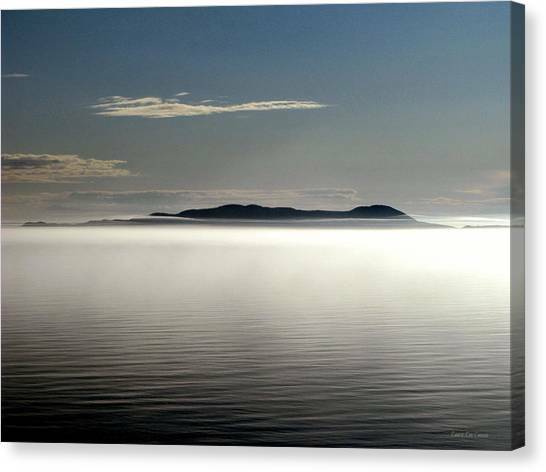 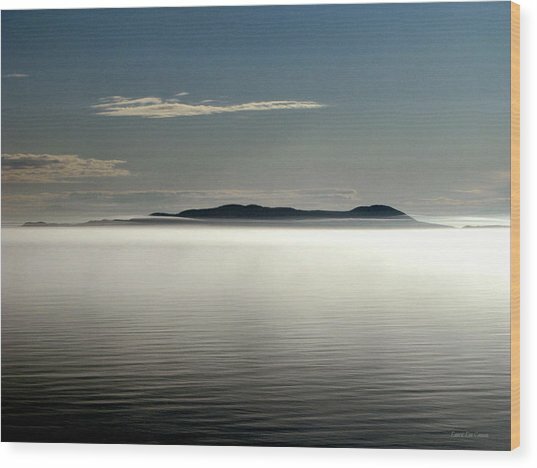 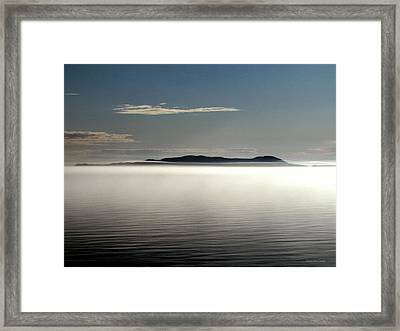 The Mists Of Pic Island is a photograph by Laura Wergin Comeau which was uploaded on January 12th, 2010. Pic Island is an large land mass off of Marathon Ontario near Neys Park. 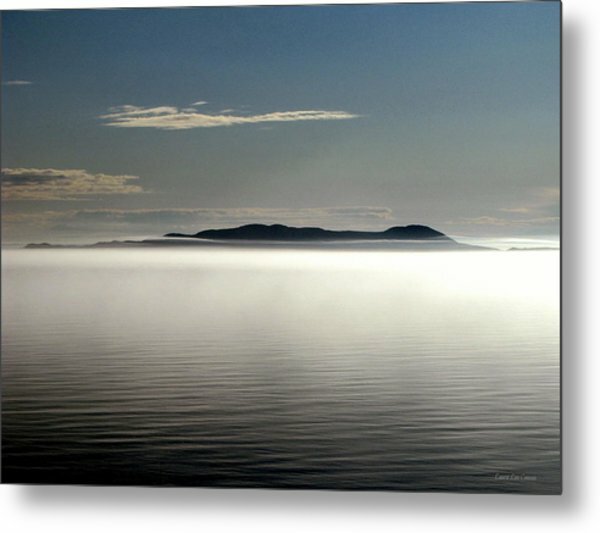 The immense fog hanging over the top of the water and over the island is unusual, and the water a bit eerie since Lake Superior is seldom this calm. 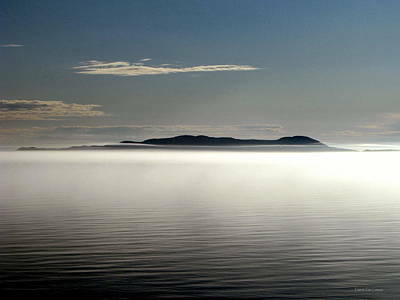 Same July afternoon as the next photo.